In a world where there are more people than ever before, where the climate is changing and biological diversity is disappearing, there is a real need for knowledge about how we can use our shared resource of the sea in a sustainable manner. The Centre for Sea and Society was therefore recently established at the University of Gothenburg. Lena Gipperth is a Professor of Environmental Law, and has always been interested in the more overarching social issues and how we as a society can avoid unsustainable development. The aim of the centre is to act as a collective node for the university’s marine and maritime operations, and to be a catalyst for building up transdisciplinary knowledge about the relationship between the sea and society. 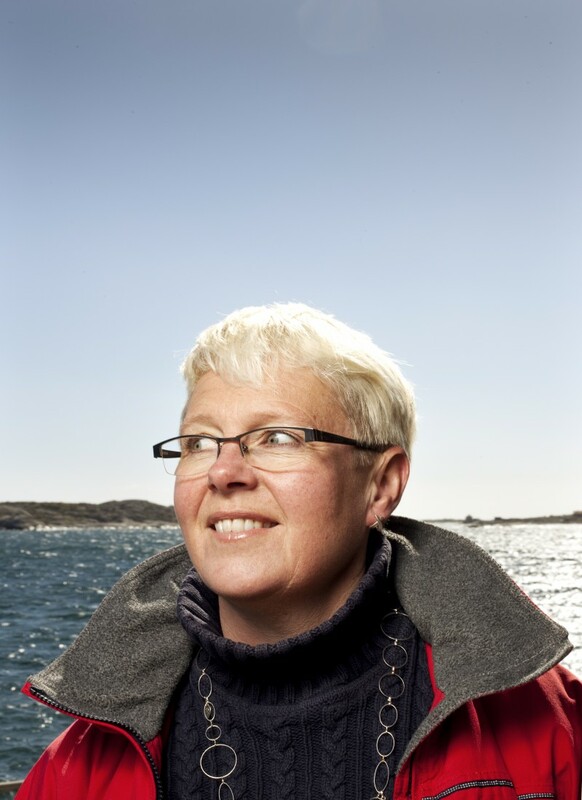 The Centre for Sea and Society is part of the Maritime Cluster of West Sweden, a partnership between academia, industry and public administration. A cooperation agreement has been entered into between Region Västra Götaland, the University of Gothenburg, Chalmers University of Technology, SSPA Sweden AB, SP Technical Research Institute of Sweden, the Swedish Agency for Marine and Water Management and Västra Götaland County Administrative Board. The aim is to strengthen the maritime cluster by improving the opportunities for innovations and knowledge-based growth within the maritime sector. The Centre for Sea and Society also works as part of the Swedish Institute for the Marine Environment, providing a unique breadth of knowledge and connections with other educational institutions, as well as a natural link to the marine management authorities. The cluster has six development areas: marine governance, marine biotechnology, marine tourism and recreation, maritime operations and marine technology, marine energy, and seafood. The University of Gothenburg hosts the first three of these. Each development area is represented by someone from the university and someone from an authority and/or industry. Various activities such as themed days and exhibitions are arranged to promote networking between different marine and maritime players. There are also plans for training and joint projects to develop ideas and operations.